Got sent this great little funky nu-disco jam "Cocktail" by Portugal artist Da Chick. 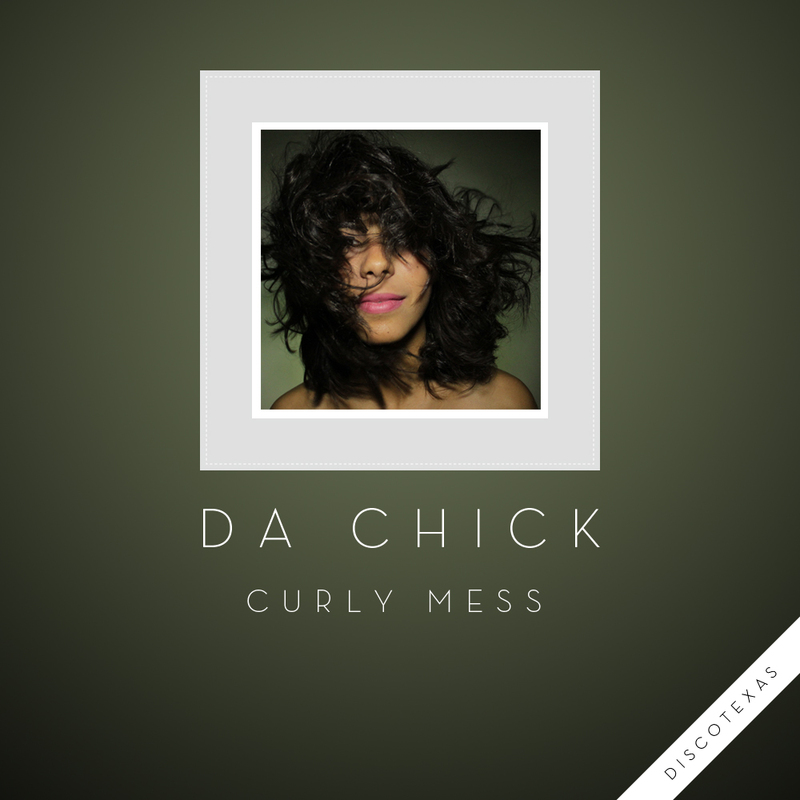 It's off her new maxi single 'Curly Mess'. Just by watching her video I can tell this is one colorful charismatic lady who is well on her way. Already getting praise from Aeroplane and Demetri from Paris this is one track that will surely get you shaking it on the dance floor. Check out the goods below and if you like what you hear you can buy the track, plus a couple other originals on iTunes.